Many people forget that during the Vietnam War era there was another war going on — one that had been raging since the 1950’s: The Cold War. While brave men were dying in Vietnam, equally brave men and women were facing an enemy more threatening than those in South East Asia – namely the Soviet Union. 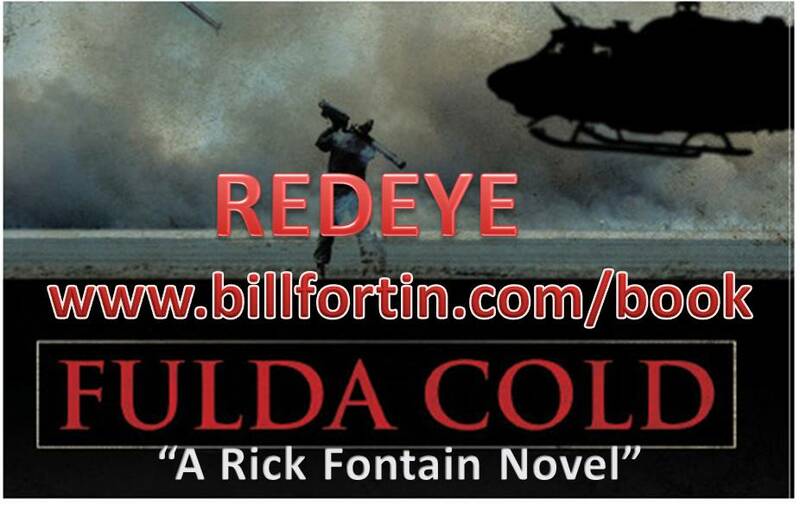 Redeye Fulda Cold brings to light the rigors and experiences of those in the 3rd Armor Division, as well as, humorous anecdotes of life in the U.S. military in Europe in the 1960’s. The Cold War, as played out in places like the Fulda Gap, and the threats and missions our soldiers faced in this environment, is all but forgotten in our history except by those who served in it. Previous PostRedeye Fulda Cold – “Right on the mark, this war novel is hot!”Next PostDiscover Cold War books on Goodreads! The Gray Man is Back!